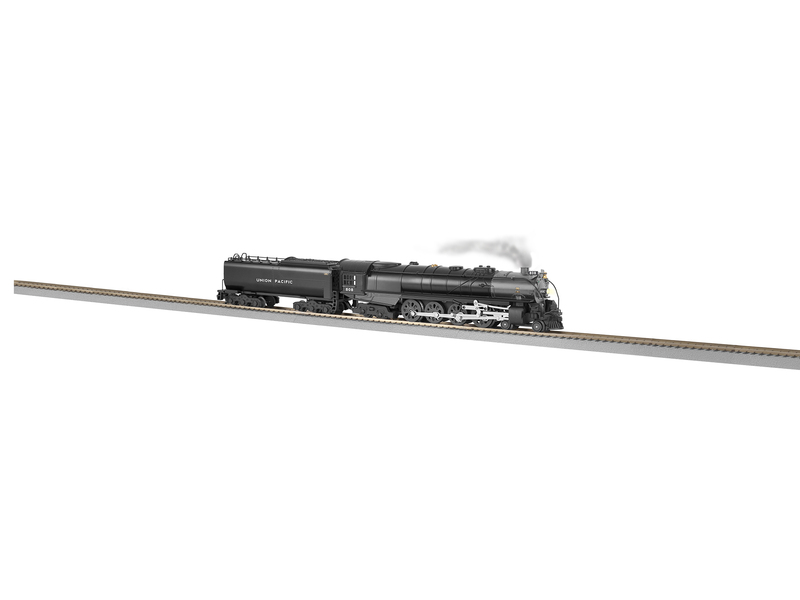 This revolutionary control system allows you to operate your FlyerChief™ equipped locomotives on your layout using a remote control or a conventional transformer. These engines offer enhanced sound, long-distance control, AC/DC compatibility, and allows you to run multiple engines at one time. With the flip of a switch you can dictate whether the engine is controlled via transformer control or remote. Easy to use, with many features including chuff sounds that are in sync with your engine, and a three-buttoned remote to activate user-controlled announcements and engine sounds.